Follow Napoleon as he travels the world and 7 continents. 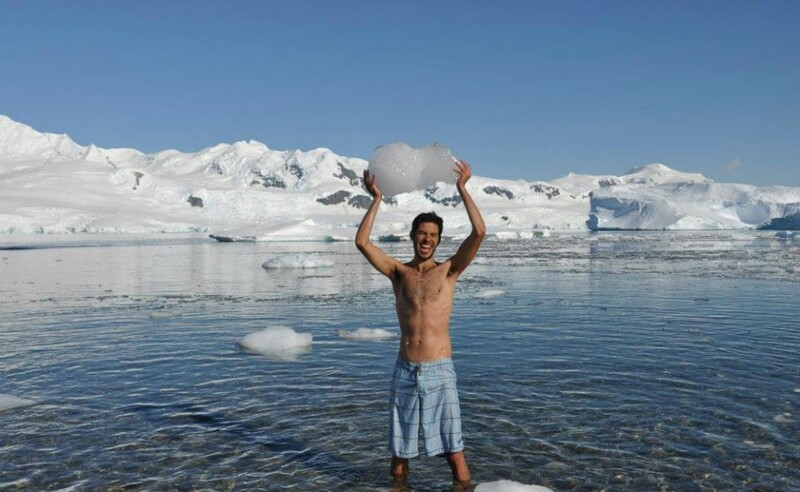 His adventures lead him to swimming in Antarctica to hitch hiking around Argentina. Napoleon goes into detail of how he artfully crafted his flights to cost only $241 for 11 countries. From the beaches of Thailand to the deserts of Egypt, the experiences shared from each country will leave you wanting to travel the world. The secrets and methods of Travel Hacking is shared of how to accumulate thousands(in my case, Millions) of Frequent Flyer Miles and hotel points with little effort.